In commercial horticulture or landscaping, plants usually have a small root zone. Substrates must accommodate the most diverse of growing methods. Highly specialised young plant production relies on high plant vitality. The substrates must ensure fast plant growth. These requirements call for uniform, all-season high-quality substrates. RAL Quality Assurance guarantees just that. It stipulates that quality control already starts when purchasing feedstock. To this end, substrate producers must inspect their constituents and additives for compliance with defined parameters and document the results. Gütegemeinschaft Substrate für Pflanzen e.V. (GGS) monitors the producers’ compliance with this requirement. In an additional step, the mixed growing media are inspected both internally by the production facility and externally by GGS. As growers develop their own methods of crop management, they increasingly require customised substrate mixes. Substrate producers are definitely geared up to suit these requirements. 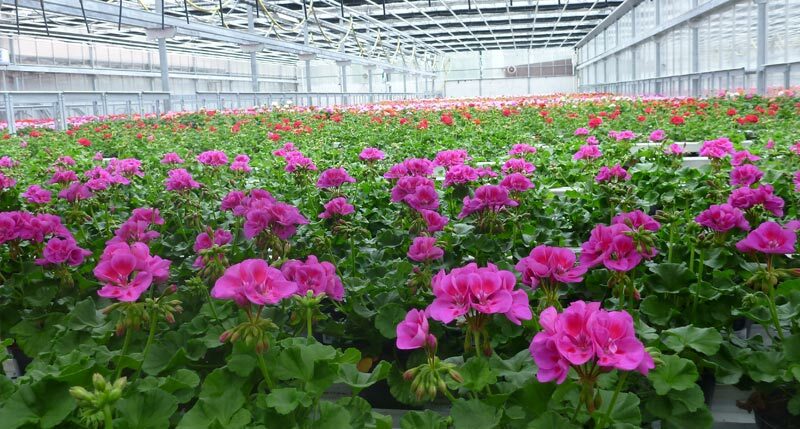 And since RAL Quality Assurance applies to all types of growing media produced at a specific facility, the concept also covers these special-purpose mixes. Always ask for the RAL quality mark when buying either customised or standard growing media. The quality mark guarantees that the product meets the approved criteria and ensures maximum product reliability.